Tomorrow, Al Ahly will take on Espérance Sportive de Tunis in Rades in the 2018 CAF Champions League, two days before Al Masry face UD Songo in Mozambique in the 2018 CAF Confederation Cup. Both Egyptian teams have played four of their six group stage games so far; KingFut takes a look at the possible scenarios and permutations that would see them qualify for the quarter-final stage of their respective competitions. Al Ahly face off against Group A leaders Espérance, who sealed qualification on the back of their 0-1 win away to KCCA in mid-July. The Tunisian side will be looking to seal top spot with a win over their rivals to guarantee a quarter-final berth against a second-placed team from Group B, C or D, and would leave Al Ahly scrambling to secure qualification at the end of the month. A scoring draw in Rades would mean that Al Ahly would enter the final matchday with a chance of sneaking into top spot, if they win at home to KCCA and Espérance are defeated in Gaborone by Township Rollers. 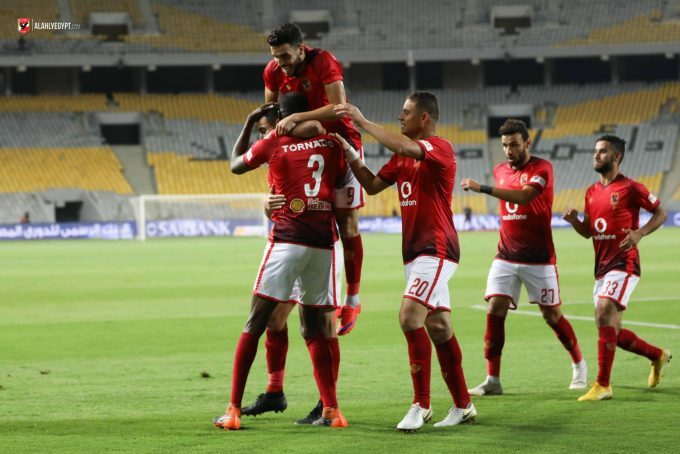 A 0-0 draw on Friday would still leave Al Ahly with a chance to finish top of the group, but they would need at least a three-goal swing on the final matchday. Of course, the Red Devils can directly qualify with a match to spare (and leapfrog Espérance into top spot) with a win, which will no doubt be manager Patrice Carteron’s main aim. Al Ahly are four points ahead of both Township Rollers and KCCA, and can guarantee a top-two spot this weekend if they match the result in the match between the latter two sides. Al Masry are five points clear of third-placed Al-Hilal; the Port Said-based outfit will win the group with a match to spare if they defeat UD Songo on Saturday and RSB Berkane cannot beat Al-Hilal. If the top two both win, the final matchday will decide who finishes in the coveted top spot, but Al Masry would have guaranteed a top two finish at least. A draw could also be enough for Al Masry to qualify early if Al-Hilal fail to beat RSB Berkane, but top spot would slip from the Egyptians’ hands if the Moroccans were to win their match in that scenario. 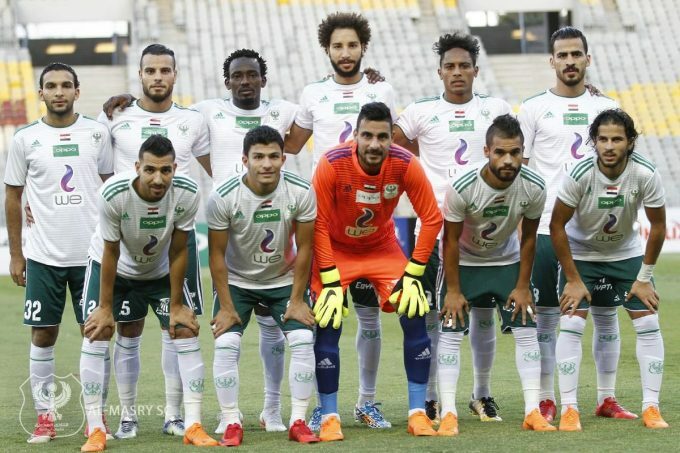 Finally, a loss for Al Masry would mean a nervy finish for the Egyptians, and the situation could get even worse if RSB Berkane also lose to Al-Hilal; the four teams would only be separated by three points with each having a match to play. With that being said, both Egyptian sides seem to have favourable chances to qualify for the next round of their respective tournaments, which would be a welcome respite for Egyptian football after turbulent African campaigns for Zamalek, Al Masry and Smouha last year.